More popular as a weekend getaway near Delhi, and also as a transit place for Himachal trips, Chandigarh is flocked by tourists round the year. It’s not only the small markets and the unique monuments that people visit on their trip to the city, but also these brilliant cafes in Chandigarh that let you unwind and chill out. 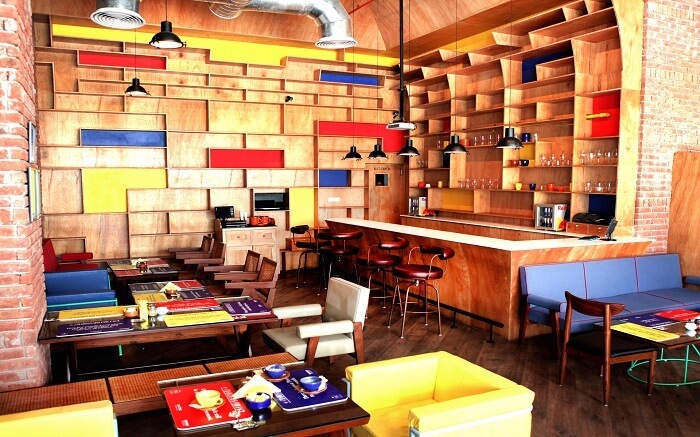 Here comes the list of cafes in Chandigarh that will leave you longing for more. 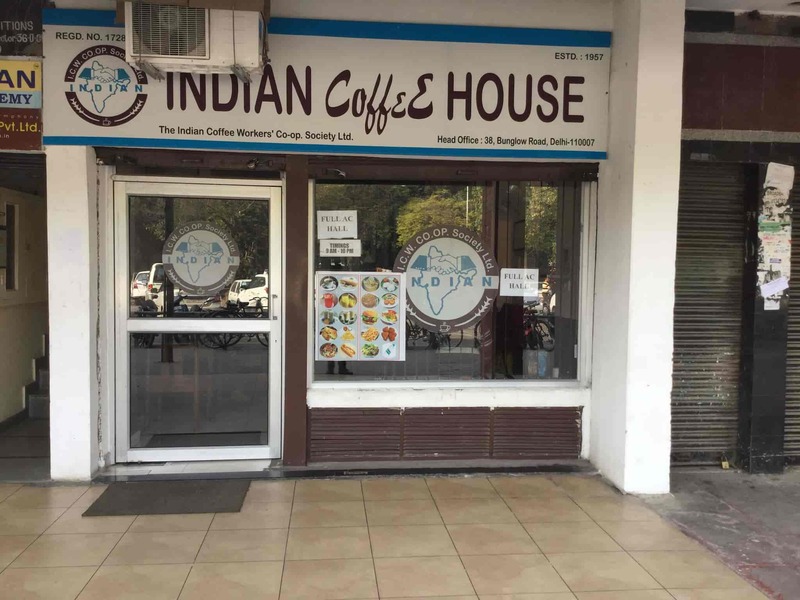 Indian Coffee House is one of the oldest cafes in Chandigarh. Loved by all and easy on pocket, this cafe is known for its simple yet super tasty food. If you’re going for the ambience, then this may not be the right place for you. Featuring quick bites and snacks, Indian Coffee House is mostly visited by locals. Be it an evening gupshup or coffee meets with friends, Indian Coffee House is perfect. If you are craving for some good coffee and shakes, choose Café Mocha over any other café in Chandigarh. 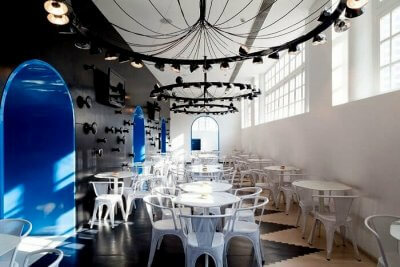 Be it quick munchies like fries and pavs or filling food like pizza and pasta, this café offers an elated experience. Tucked inside Elante Mall, Café Mocha IT is among the top 10 cafes in Chandigarh. 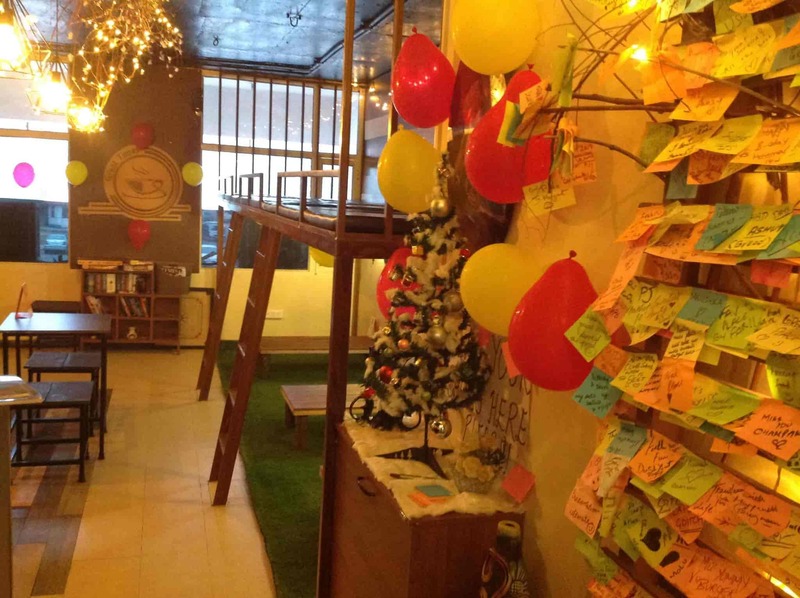 Great Times Café is all about fun, great food, and amazing ambience. Located at the commercial hub of the city, Great Times Cafe is preferred by young crowds and students because of its affordable rates. Considered one of the best cafes in Chandigarh, it lets you hang out and chat with friends for hours over a cup of cappuccino. Hours: 11:00 am to 9:00 pm. Remains closed on Sundays. Must Read: 20 Best Restaurants In Chandigarh To Relish The Real Taste Of Punjabi Tadka! Another name on the list of good cafes in Chandigarh, Midpoint Café is mostly packed with students and young folks. Decent choice of food, sober décor, and prompt service are some of the highlights offered at amazingly economical rates. From some steaming soups and garlic bread to refreshing mojitos and hot-hot coffee, you’ll get whatever you want. 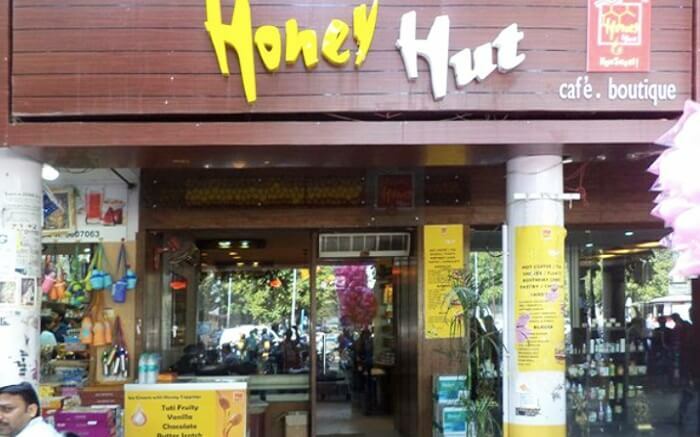 Outdoor seating, smoking area, great hospitality and amazing food, Honey Hut is among the best cafes in Chandigarh. A nature café, this is one of its kind, where honey is added to every dish in place of sugar. 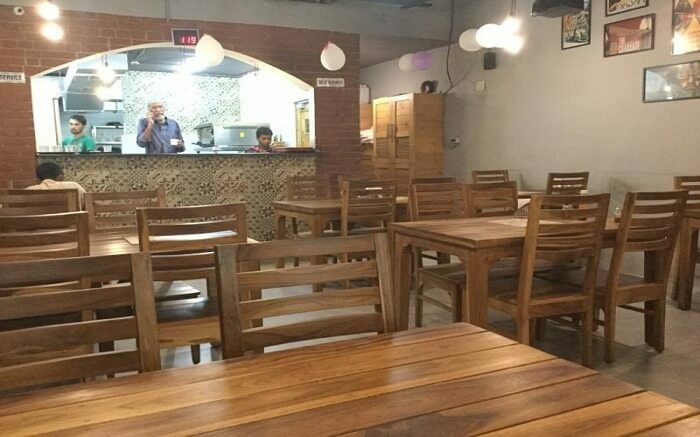 Honey Hut is a popular chain, owned by a group of young entrepreneurs, who run their own café and bakery, not only in Chandigarh, but also in various other cities of India. Must try: Honey cappuccino, Honey iceberg and donuts. Those who have a sweet tooth must try the molten honey balls. Among the coziest book cafes in Chandigarh, Books N Brew Chandigarh is a place to sit back, relax, and flip the pages of your favourite novel. 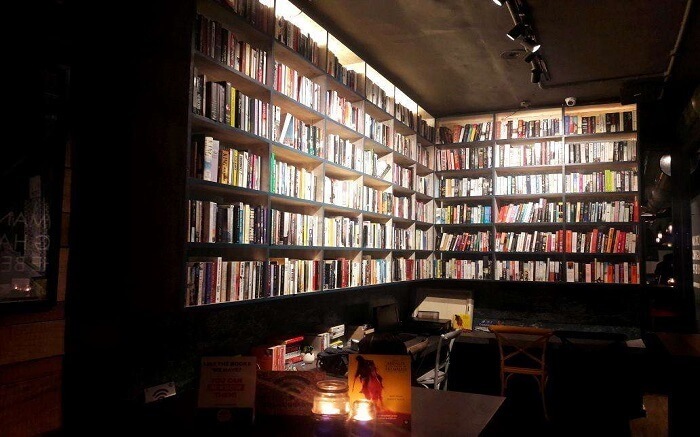 Offering innovative décor with vibrant wall art, amazing food, live music, board games and an impressive collection of books and novels, it is a heaven for bookworms. 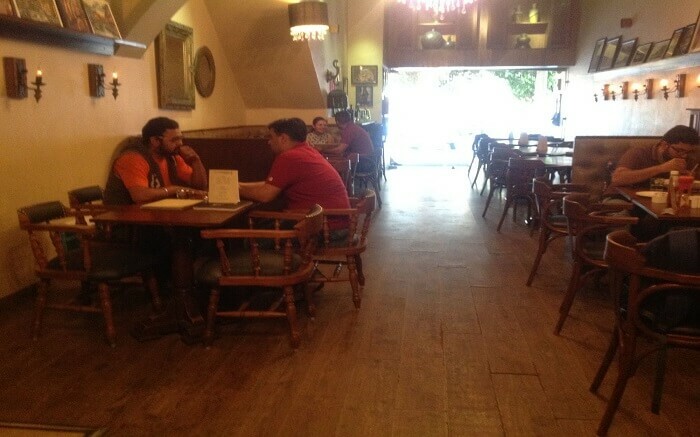 In a nutshell, this is a cozy place to hang out with friends. 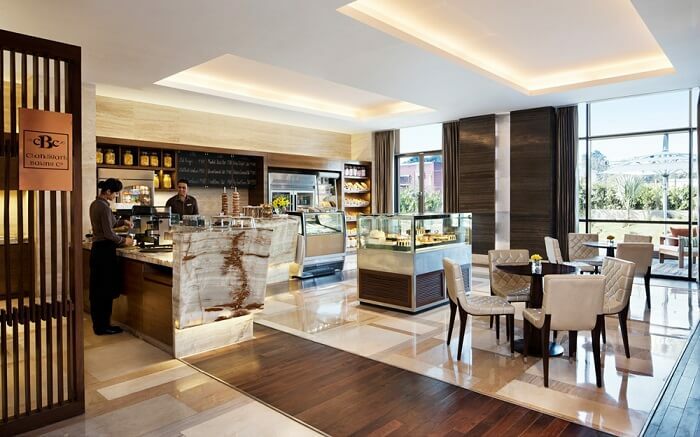 Located inside JW Marriot, Chandigarh Baking Company is a trendy café and bakery in the city. Serving divine patisserie, baked stuff, coffee and tea, this place has retained its heritage and plush ambience over the years. You’ll love the wonderful and minimalist decor of this place. 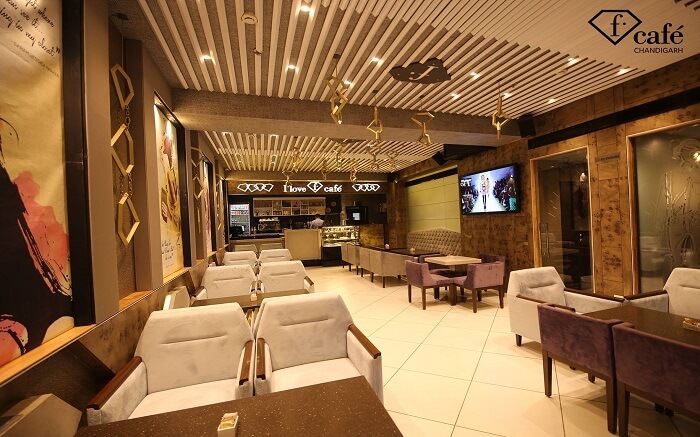 For piping hot coffee, frappe, and fresh cakes, head to Lords Café, located in the buzzing market of Sector 16. 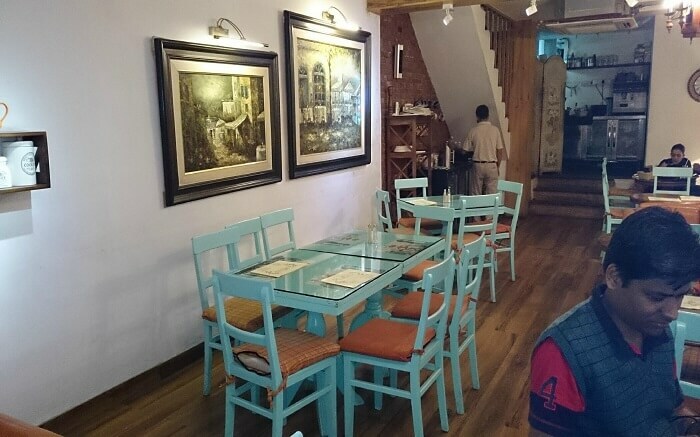 The décor is not so flashy but the peaceful ambience and super tasty food of this cozy cafe make it one of the best cafes in Chandigarh for romantic dates or informal chitchats. Suggested Read: 15 Resorts In Chandigarh For An Epic Staycation At The Gateway To The Hills! Located in the Inner Market of Sector 7, this small quaint café in Chandigarh is primarily known as a reading place and co-working space. One of the best book cafes in Chandigarh, the creative interior, peaceful ambience, and courteous staff are the elements of charm here. And when it comes to food, guests can treat themselves to hot piping soups, pizzas and exciting desserts. 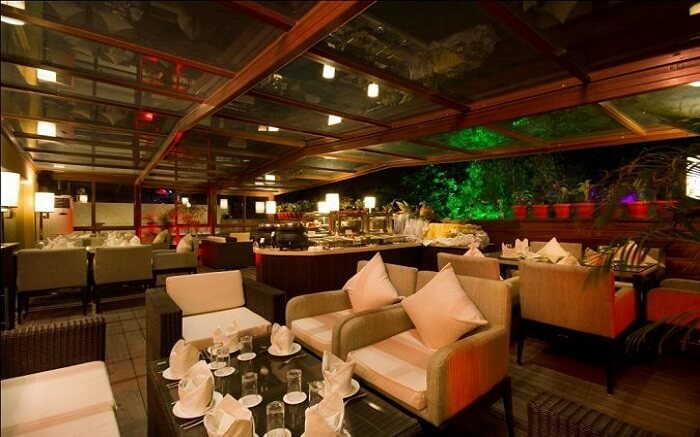 Featuring free WIFI, valet parking and wheelchair access, Skylight Café is yet another popular cafe in Chandigarh. Located inside Fern Residency hotel, one can order from wide varieties of Indian, Italian and Continental cuisine and exotic mocktails. With artistic décor and amazing staff, Skylight Café is a place for chitchats, formal meetings, as well as peaceful solo time. 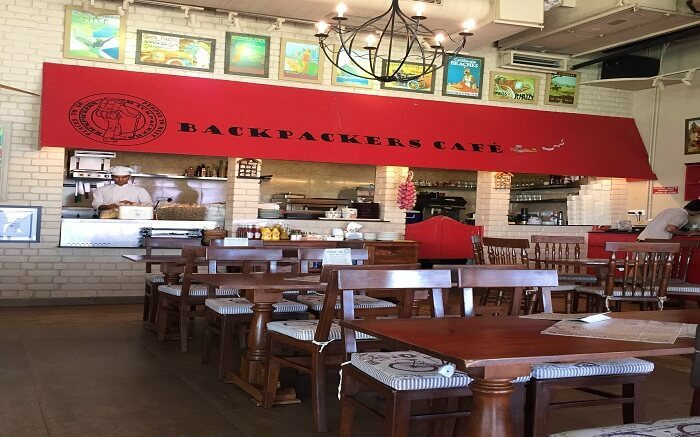 Specializing in all-day breakfast and brunch spread, Backpacker’s Café is one of the most happening cafes in Chandigarh. As the name suggests, this is one of the best places for backpackers, travelers, and young people. From sumptuous salads and burgers to sandwiches, pancakes, there’s so much to try. 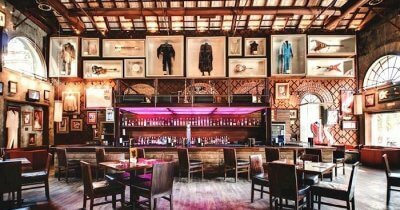 The vibrant and buzzing atmosphere and good music will also live upto your expectations, every time. 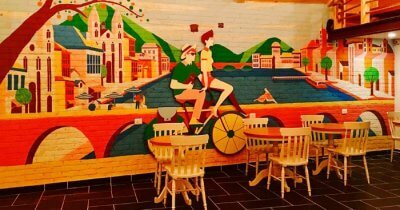 Flaunting chic décor, vibrant wall art, both indoor and outdoor seating and wheelchair access, Café JC’s happens to be one of the best cafes in Chandigarh. Café JC serves outstanding Indian and international dishes, that are hard to miss. Moreover, all these facilities along with soothing retro music will win your heart. F cafe, Chandigarh is primarily known for its delicious desserts, Mexican and Continental food and refreshing drinks. 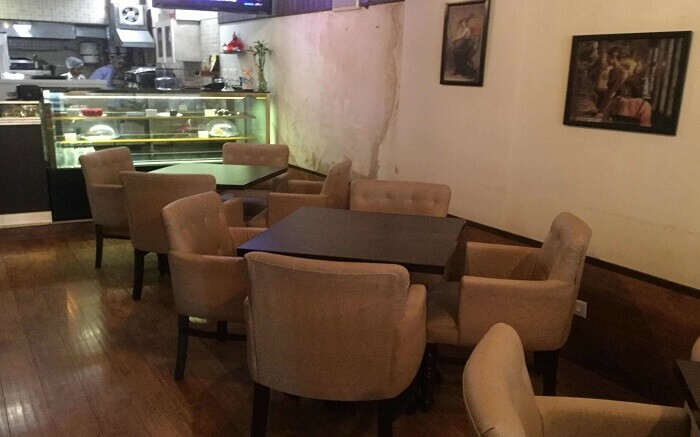 Funky décor, cozy and comfortable seating are the highlights here, but F Café is best known to all for serving the most delicious molten chocolate balls, cakes and brownies in entire Chandigarh. 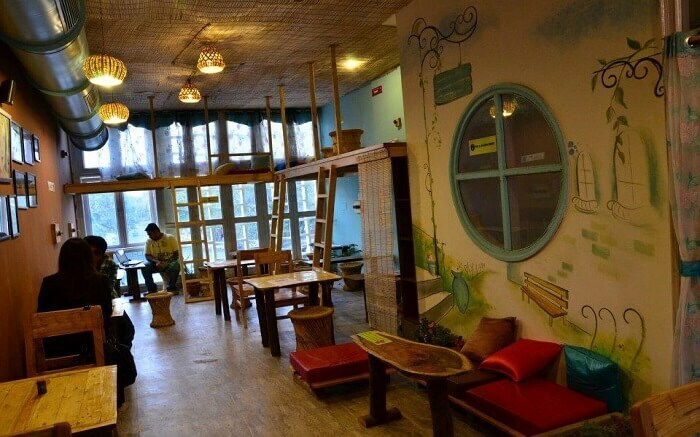 A popular café in Chandigarh, The Willow Café, Chandigarh is a decent place to spend some hours over tea, coffee and munchies. From kebabs to salads, soups to grilled stuff, the menu here is elaborate and varied. The sumptuous food, coupled with friendly staff, speedy services, WIFI and free parking facilities pull crowd here, throughout the day. Must try: Chicken Breast stuffed with sun-dried tomatoes, Chicken Khurchan, Pasta with Arrabbiata. 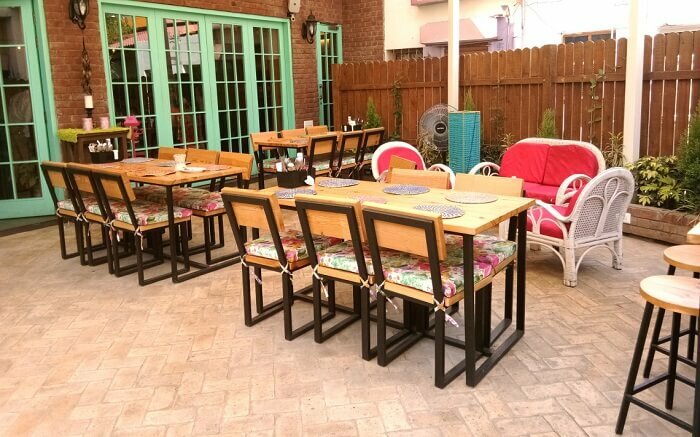 Café Nomad, Chandigarh is one of the few cafes in Chandigarh that serve authentic Lebanese cuisine. Though slightly on the expensive side, but the tasty food, sober crowd, and nicely done up décor have put Café Nomad on the list of top cafes in Chandigarh. Be it a lazy brunch, a filling lunch or dinner, Café Nomad will always offer an extra-delightful experience. 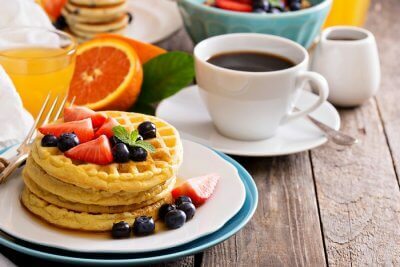 Have you been to any of these cafes in Chandigarh? Let us know you experience and help other travelers find the best cafes to spend an evening.